The Czech Republic is prepared to block the granting of EU candidate status to Albania over a dispute between the ?EZ Czech state-controlled power utility and the Albanian state, the Czech press writes, quoting high-ranking EU sources. 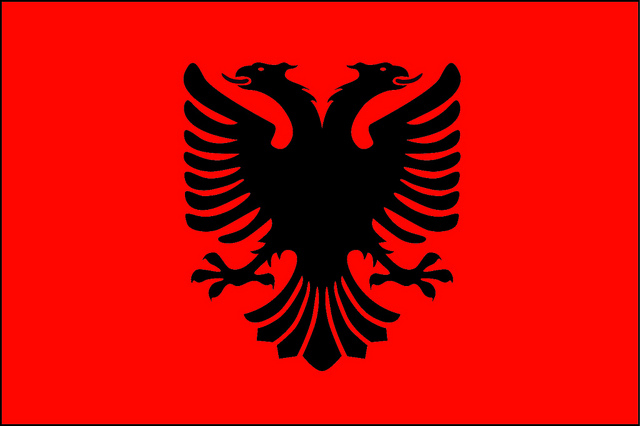 Last year, Albania stripped ?EZ of a license. The firm therefore sought international arbitration with Tirana. In early June, the European Commission recommended that Albania be given the status of a candidate land. The 26-27 June EU summit is expected to take a decision on the issue. According to sources of the Czech News Agency (?TK), Prague criticizes the fact that the talks between Albania and ?EZ in Vienna led nowhere. This is why it sent a signal to Albania some time ago, indicating that this dispute might affect the approval of its candidate land’s status, which all 28 member states must approve. This issue is yet to be negotiated. However, the Czech Republic is reportedly prepared to block Albania’s EU integration as a last resort. ?EZ entered the Albanian energy market in 2009, when it bought 76% in the local distributing company ?EZ Shperndarje for €102 million. In January 2013, the Albanian regulatory office revoked ?EZ Shperndarje’s licence. A state administrator was installed at the helm of the company as a result, and ?EZ lost control of the distributor. ?EZ initiatied legal proceedings against Albania on the basis of the Energy Charter Treaty, which both the Czech Republic and Albania ratified and which sets the rules of international investments protection in the energy industry. ?EZ has long faced problems in the Balkans. It is threatened with losing its licence in Bulgaria, too [read more]. Last year, the Dutch parliament voted against a government proposal to grant Albania the status of EU candidate, preventing EU leaders from rubberstamping the proposal during a summit in Brussels on 19-20 December [read more].